Production: Summit Entertainment / Scott Free Prod. one-year apprenticeship at Kameraverleih FGV Schmidle. Film und Fernsehen Babelsberg (HFF). (Diploma/Graduation 2001). 2 months graduate work at Panavision London. 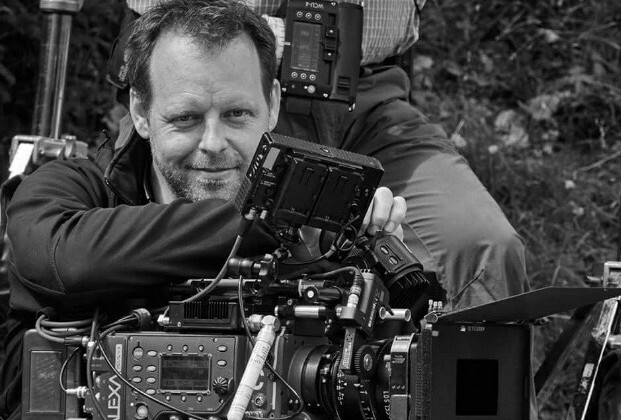 Works as DP and camera/steadicam operator since 2000.